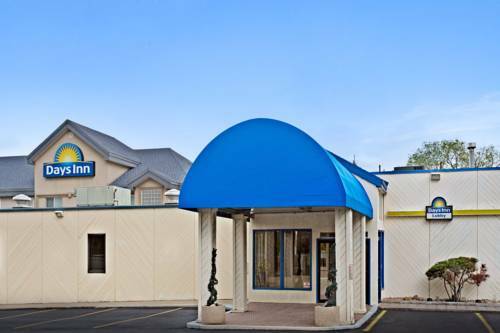 On a great wintertime day you can rent a snow mobile at Power World. 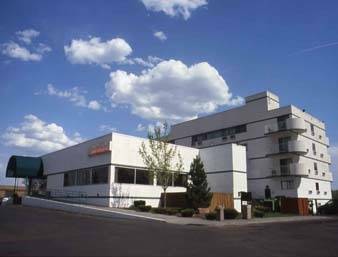 A tremendous setting to bowl near Home2 Suites Denver West Federal Center is Brunswick Zone - Green Mtn. 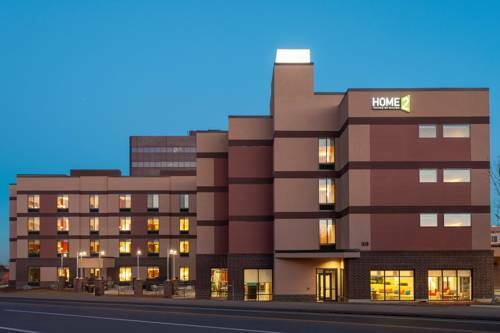 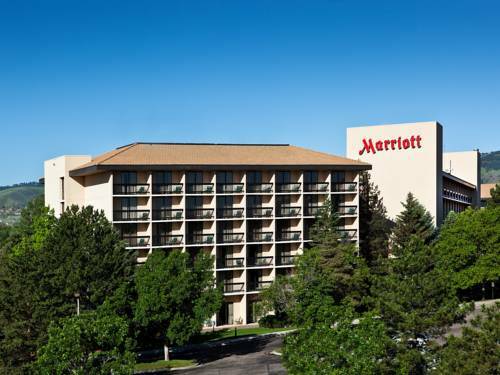 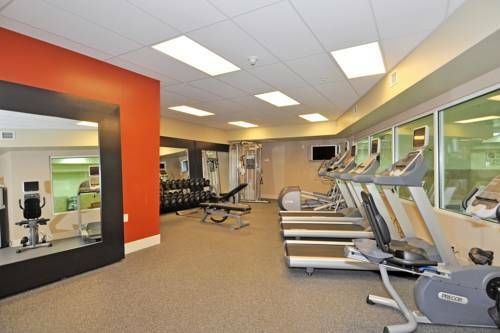 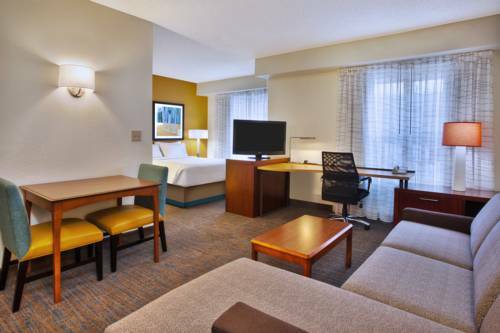 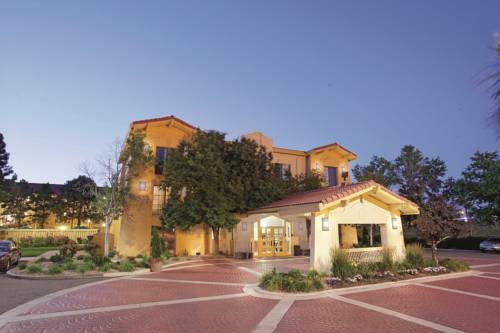 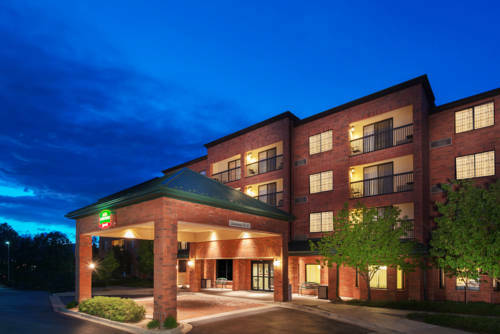 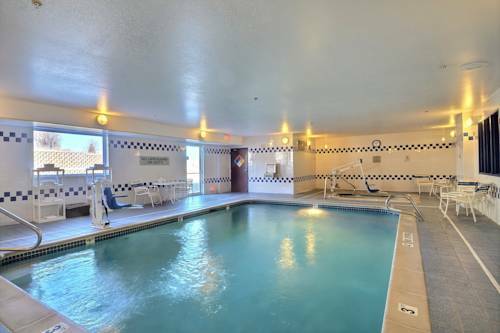 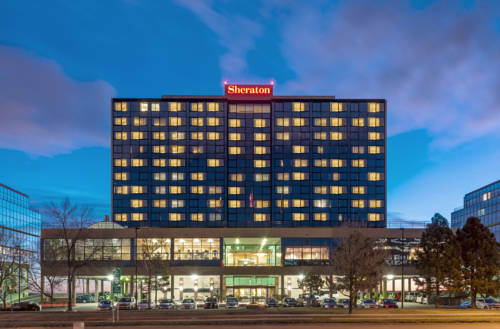 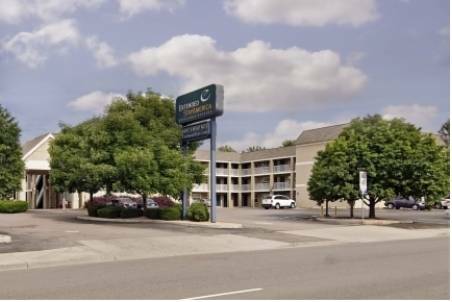 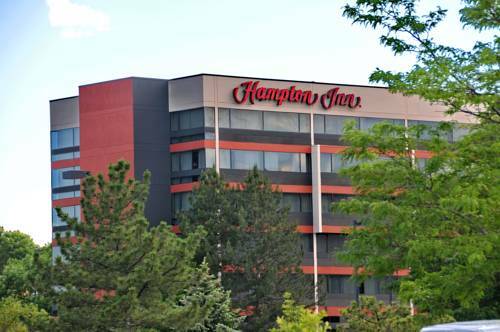 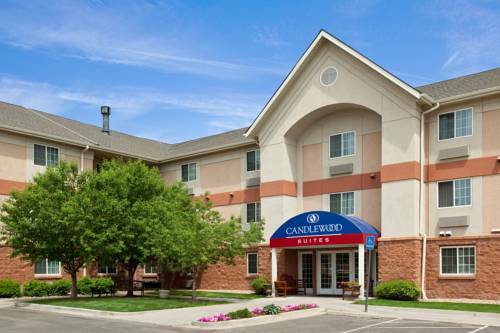 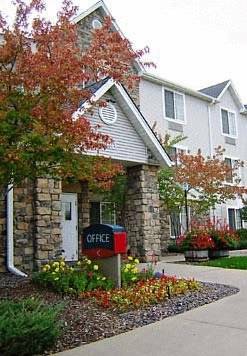 These are some other hotels near Home2 Suites By Hilton Denver West - Federal Center, Lakewood. 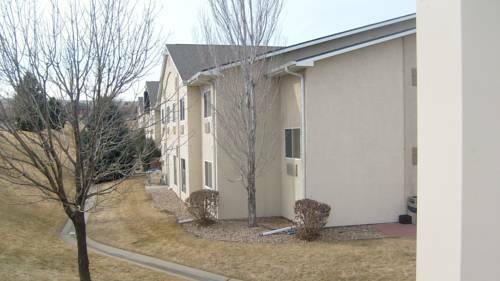 These outdoors activities are available near Home2 Suites Denver West Federal Center.